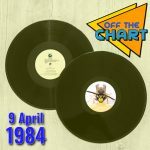 Back thirty whole years to 1987 this week on Off The Chart as Steve and Julian play the week’s forgotten hits, three tracks from a hit album, a track from the Canadian chart and the UK top five in full. Well, almost in full. We’ve got a man who started a record label, some unexpected cover versions and a song that was recently unexpectedly covered. Also an Irish folk song which includes mild swearing and comic violence. 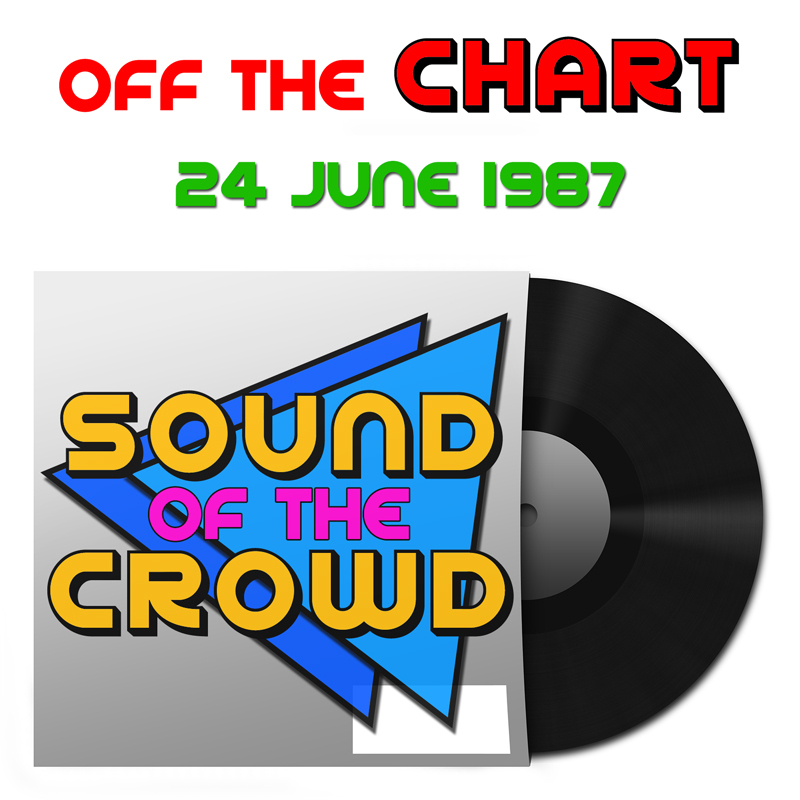 Click PLAY to join in the madness and tweet along using the hashtag #OffTheChart!